The Healthcare Facilities unit is designed to be your “one stop” for accounts that require medical malpractice protection. Hospitals face multiple unique challenges such as, government mandates, mergers and acquisitions, patient safety and quality, technology, and acquisition of physician groups. 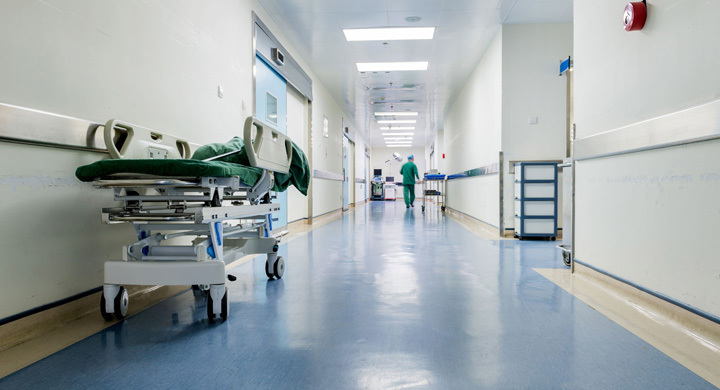 PRI’s experienced team of underwriters, claims staff and risk management understand the unique needs healthcare facilities require and will work closely with you to structure a program to make sure all of your needs and exposures are addressed, so you can focus on providing quality healthcare. With medical facilities expanding and being able to offer more procedures in an outpatient setting, you need a partner that’s ready to meet these ever-changing needs. PRI’s experienced team of underwriters, claims staff and risk management understand the unique needs healthcare facilities require and will work closely with you to structure a program to make sure all of your needs and exposures are addressed, so you can focus on providing quality healthcare. Physician groups have gone through extraordinary changes over the past few years. The mergers and acquisition by hospitals have increased drastically. The physician groups that are still in practice are facing tough challenges with regulatory and reform changes, audits, credentialing, and privilege issues. PRI’s experienced team of underwriters, claims staff and risk management understand the unique needs facing physician groups and will work closely with you to structure a program to make sure all of your needs and exposures are addressed, so you can focus on providing quality healthcare. Captive insurance companies offer a unique alternative to traditional relationships with commercial insurance companies. Policyholders with access to a captive are able to have an opportunity to share risks and enjoy rewards derived for improved claims experience. 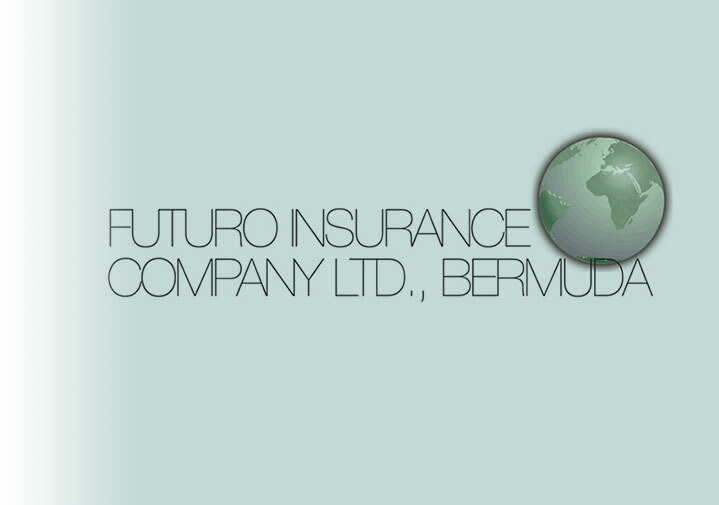 PRI’s Bermuda-based captive, Futuro Insurance Company, Ltd., was established to afford a turn-key, cost efficient, vehicle to facilitate risk sharing with PRI policyholders. 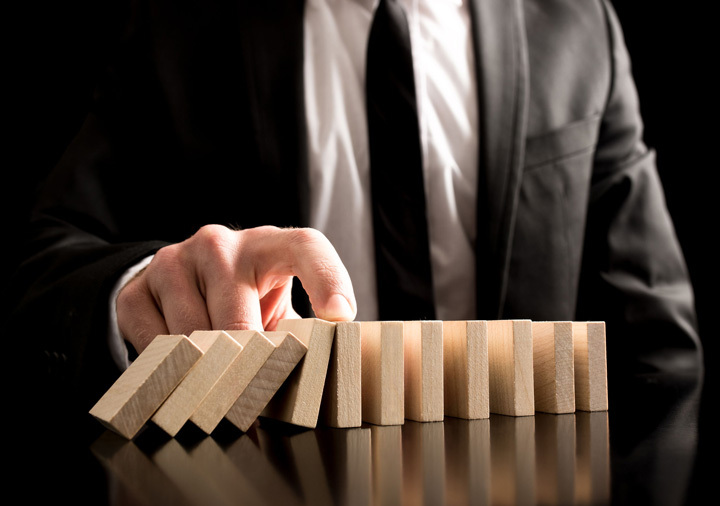 PRI’s experienced team of underwriters, claims staff and risk management can structure a captive program that is unique to your facility, hospital or physician group. 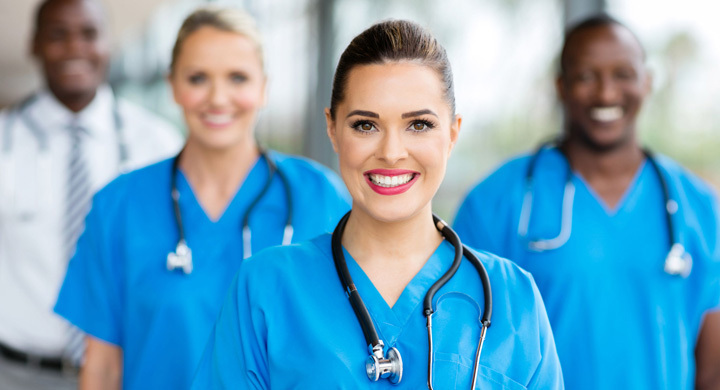 PRI’s experienced team of underwriters, claims staff and risk management understand the unique challenges faced by healthcare providers, our highest priority is providing excellent customer service by responding quickly and effectively to your needs, thereby allowing you to focus on providing quality healthcare.